And so the cleanse begins! For this week’s stomach fillers, I chose two cold, raw soups to pour down the gullet in between meals. The Watermelon soup is basic. 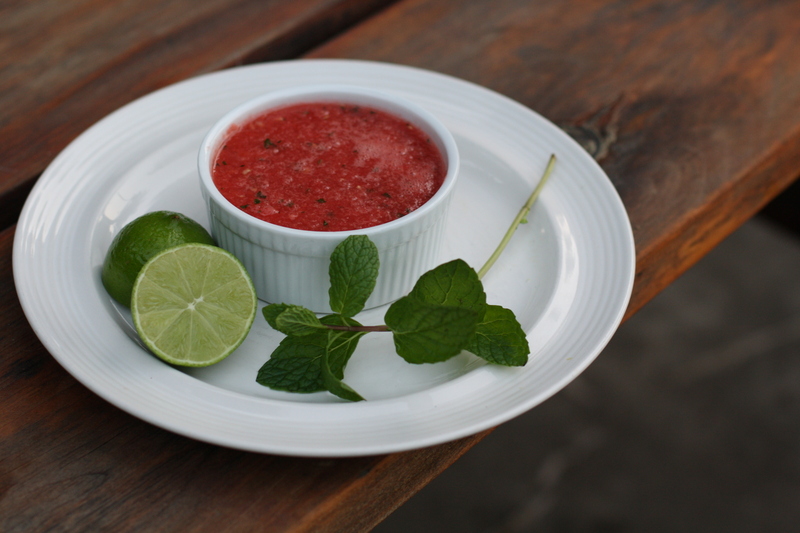 Watermelon, ginger, lime, honey, apple juice and mint. Pureed. 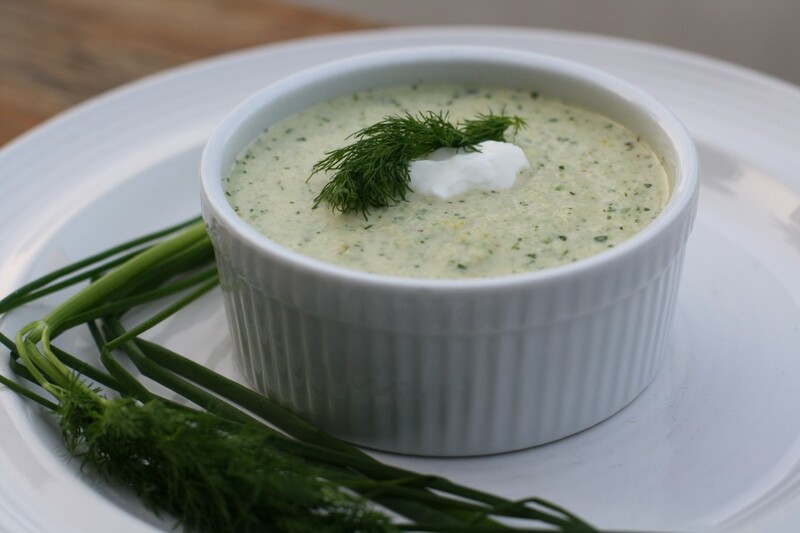 The Cucumber soup is Emeril Lagasse’s recipe and it’s packed with fresh herbs, jalapenos and non fat yogurt. Very refreshing. And takes far too long to make.